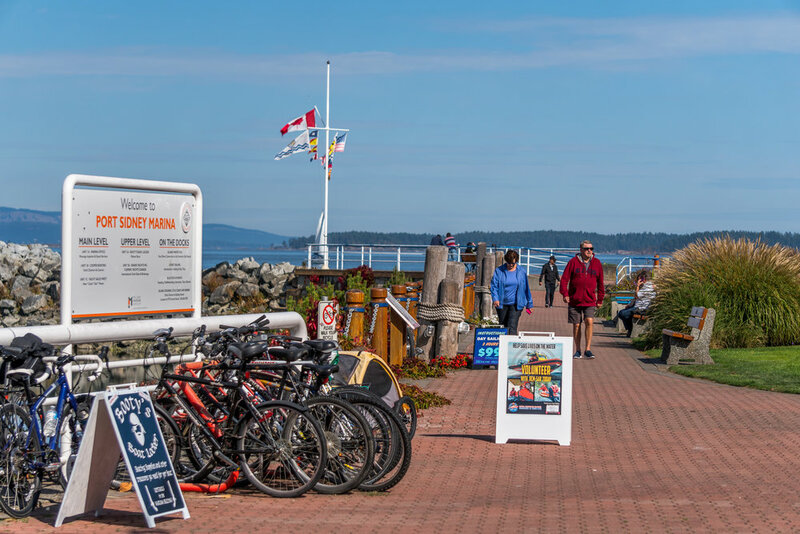 Mooring at Port Sidney puts you in the heart of Sidney and on the doorsteps of the Gulf and San Juan Islands. 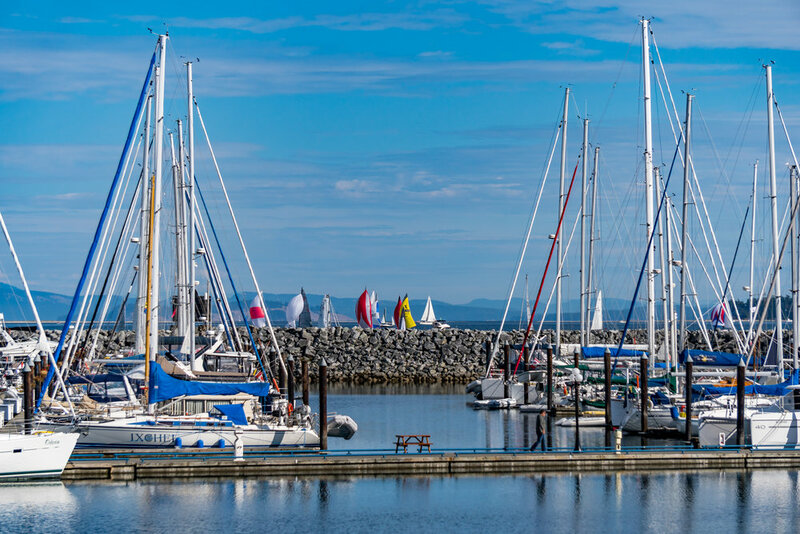 The marina is full service and has 320 slips, accommodating boats ranging in size up to 138 feet. A perfect location to start exploring this world class area.